Help Maggie Gold track down her ex-husband's murderer! Freddy's new wife is set to inherit his fortune, and leave Maggie without a cent! 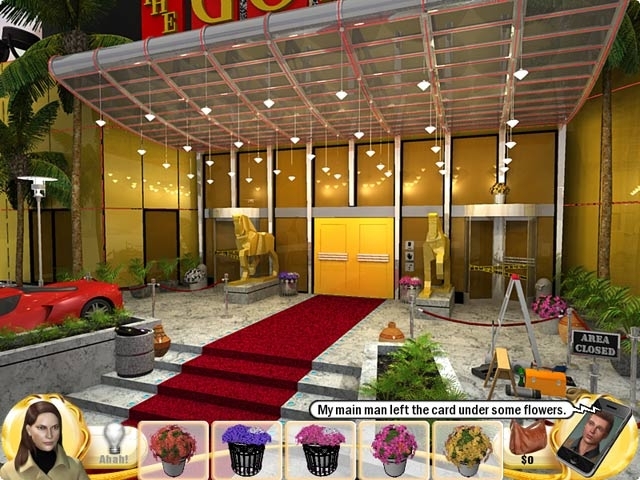 Explore a huge casino to find the final secrets left behind by Freddy in Slingo Mystery - Who's Gold. 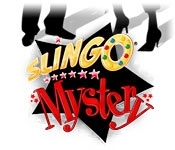 Unlock unique Slingo machines to open up different game modes, as you progress through amazing Hidden Object scenes and solve the mystery behind Freddy's death. Can you help Maggie get what's rightfully hers?